Every Monday, from 4pm until close, we're serving up half price wings and $6 Pumped-up Sips - it’s a 6oz beer with ½oz of liquor. 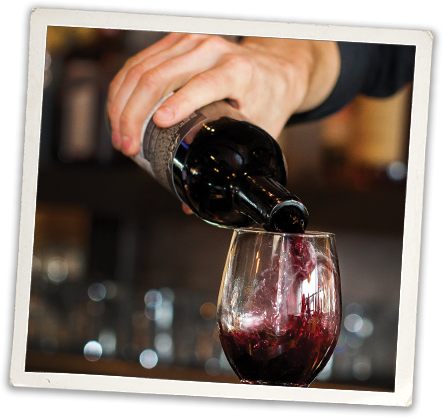 Come in on Tuesday and order a bottle of your favorite wine, or try something new from our reserve list and we’ll pick up half the tab. Well, for the wine at least…you’re on your own for everything else! 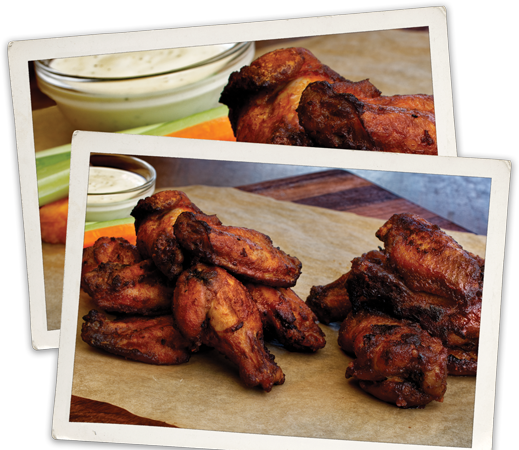 Come in Wednesday’s and get a full pound of our house baked wings for just half the price. From 4pm until close. From 4pm until close every Thursday, get our signature hand-packed, prime rib Fergus & Bix burger, fries and a 16 oz Velvet Fog; all for $15. 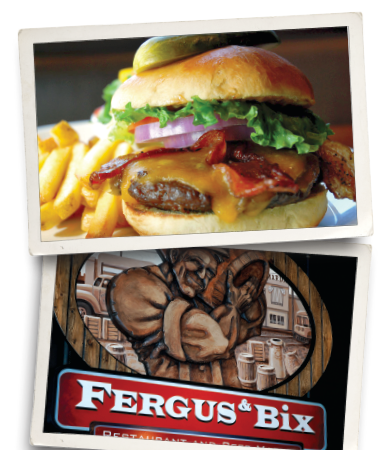 At Fergus & Bix, we believe it's important to give back to the communities that help make us great. In 2010, we implemented The Charity Tap program to do exaclty that. 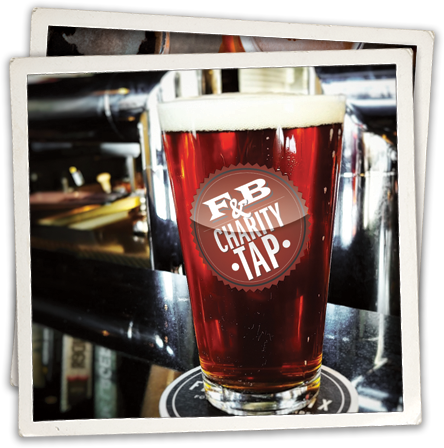 Simply come in and order one of our feature beers and we'll donate 50¢ to a worthy cause.